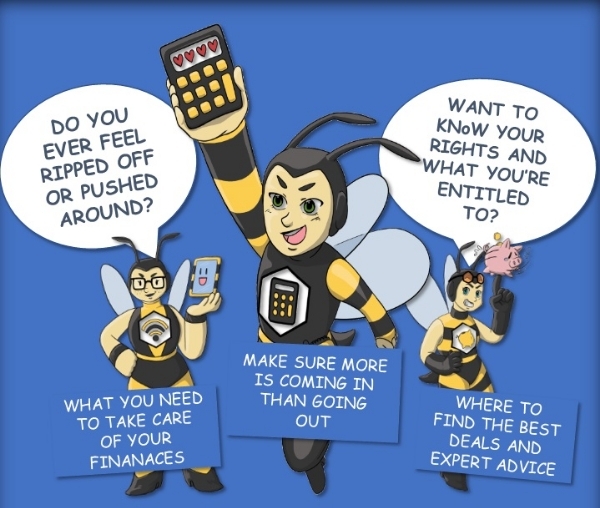 The 3 Bs Service has been developed by Quids in!, the money advice initiative working with landlords, authorities and support agencies across the UK, and Clean Slate is the first to work in partnership to deliver the programme. Everyone is welcome to take part in one of our one-day workshops and access the one-to-one support on offer from people who know what it’s like to live on a budget. The service will help people make sure more is coming in than going out, find help if needed online or locally in Bath, and check out the best deals and services for keeping control of the purse strings. “Clean Slate has always been about helping people be better off and that has usually been about finding work or accessing benefits. By working with Quids in!, we can now offer more rounded support that looks at other ways to stretch a limited budget and also plan for the future,” said Jeff Mitchell, founder of Clean Slate. Quids in! believes that understanding the benefits of budgeting, banking and being online provides a solid foundation for good money management. The 3 Bs are now the focus of its work. More on the 3 Bs here. Watch Joanne's 3 Bs story here. To sign up for a 3 Bs workshop in Bath & North East Somerset, complete the money survey at qimag.uk/3bsbath. 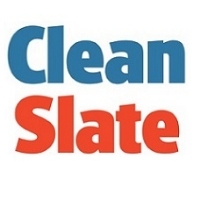 Clean Slate offers training and paid employment for long-term unemployed people. We support those with barriers to employment such as histories of homelessness, mental health issues, substance abuse as well as those who have been out of work for long periods due to parenting or struggles to find work. Paid work is available through our enterprises HandyHelpCo, Clean Slate Distribution and as a Work Champion - staffing our centres. We offer access to training, supported IT access, CV and interview advice and can provide free childcare.